Writing has always been a passion of mine, but when I had my children it was difficult to fit in (I know you’ll understand that, right?!). After that I kind of lost the habit for a while. I had lived in the Middle East for 17 years, working and bringing up my family. After divorce I came back to the UK, got a job as Deputy Head of a Pupil Referral Unit, and had a difficult few years. I lost my sister to suicide, my 93 year-old Nan to neglect in a London hospital. My Dad died in horrible circumstances and my mum sank, gave up. Despite me fighting for her and getting her into rehab twice – she just went down a path of despair/alcohol/refusal to eat. All in the space of a few years! I was diagnosed with late onset bi-polar Type 2. I remarried. I had 2 teenage step children, as well as two of my own. YEAH – I struggled a bit! Working at the Pupil Referral Unit was emotionally draining, most of the children had had such awful childhoods and were hugely emotionally scarred. They needed counselling and therapy that just wasn’t there for them. I went back to teaching Early Years and got back my va-va-voom! Child Mental Health was becoming more and more important to me, I believe that it is vital that we start equipping our children with resilience and well-being skills at an early age. More and more and younger and younger children are being diagnosed with anxiety and mental health disorders, at a time when schools and CAMHS are struggling with under funding. I started my company ‘Tiny Sponges’ and left work. I had decided to try to help parents with teaching their children robust mental health skills. I have a Facebook Group and a website and I write blogs for a few education companies. My first book came about after the summer of terrorist attacks and the Grenfell Tower disaster. So many parents were contacting me, saying that their children had seen or heard things on the media or through friends. They knew their children were worried but asked me “What do I say to them?” “How do I say it?” “Should I say anything at all?” I looked for resources to send them to – but couldn’t find anything suitable for younger children. So I wrote a book (as you do!). This is a book for 3 – 9 year olds. It is a gentle, illustrated rhyming story of a boy, a dog and his family. Together they talk about what to do in case of getting lost, being in a home fire, or getting caught up in a dangerous event. The family make plans around keeping safe, knowing that bad things will probably never, ever happen – but just in case – they’ll know what to do. I know, from experience, that having a plan – knowing what to do in a home fire for instance, really does help ease worry and anxiety. 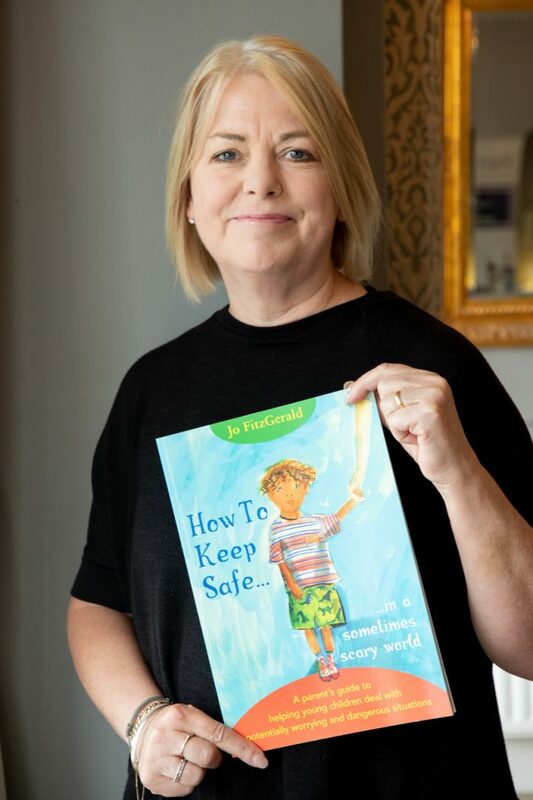 The book also helps open up difficult conversations between parent/carer and child over worrying dangers and feelings connected with these subjects. Children have vivid imaginations, worries need to be spoken about, shared and talked about openly – before they turn into anxiety and have an impact on children’s lives. There is a parent’s guide at the back of the book to help parents with questions, talk about feelings and make plans and rules together. There is also a link for parents to a downloadable info pack with detailed information, current advice and helpful websites and contact numbers. 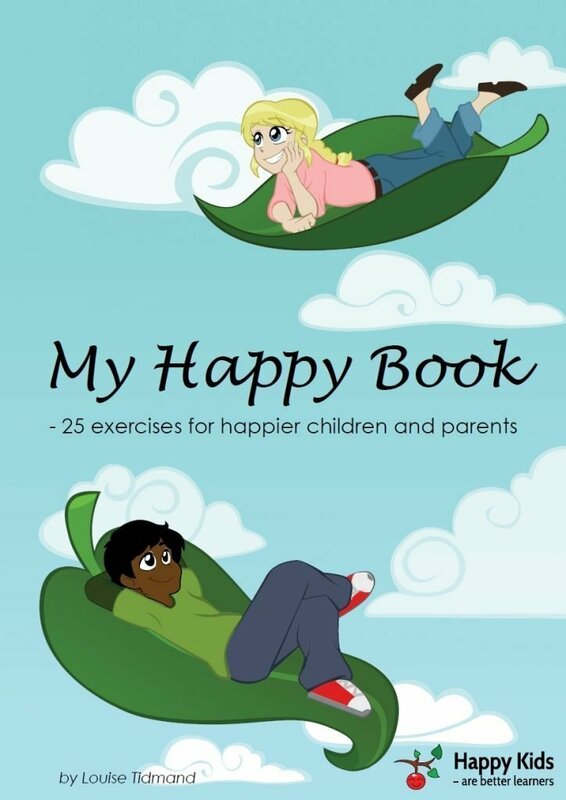 The reviews and feedback I got were amazing, and I know the book has helped many families. 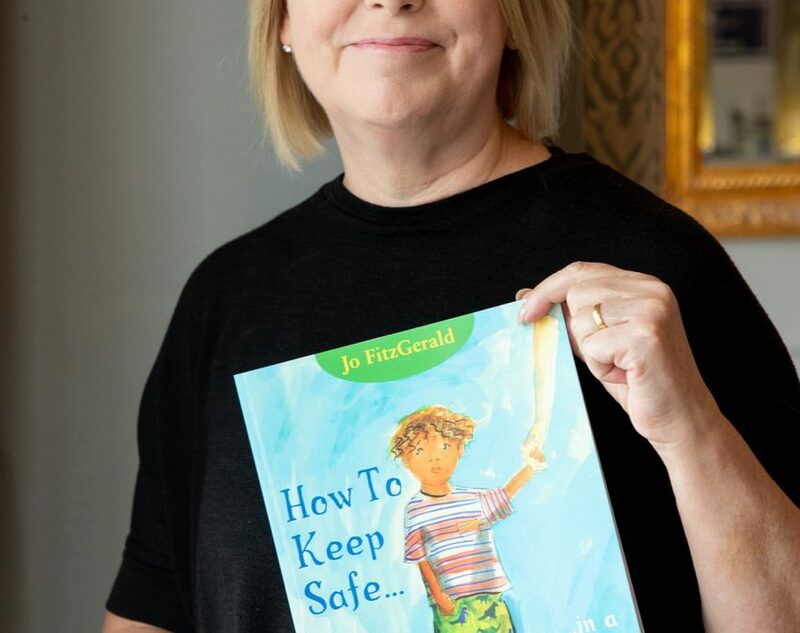 It is also now taught in schools, with an accompanying workbook, and has been bought by the huge childcare insurance company Morton Michel, who sell it (and some of my new safety resources) to childminders across the UK. 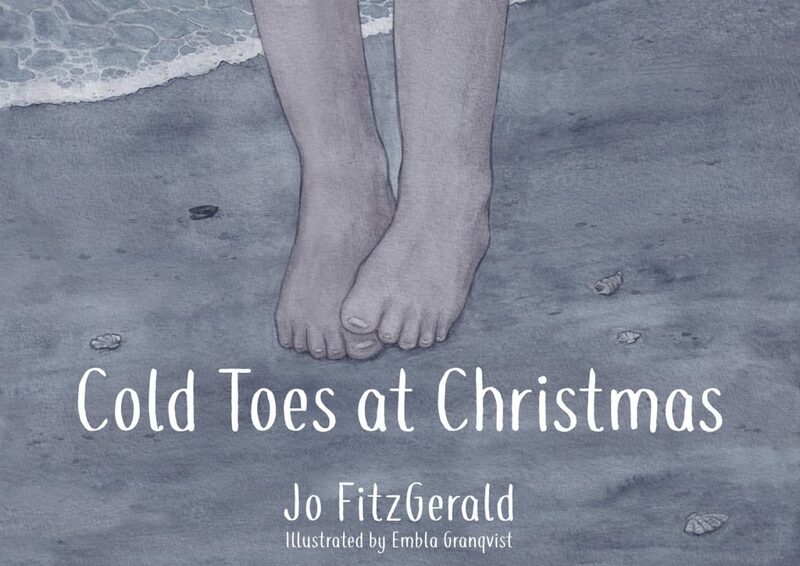 That was the start of my journey, the book was published in July last year, my next – a gentle Christmas story called ‘Cold Toes At Christmas’ was published in October. This is a story for children of any age, it is beautifully illustrated and the story’s message is that Christmas is about love, hope and being with those you love. I am now collaborating with parenting expert Sue Atkins, of ITV’s ‘This Morning,’ on another project which is hugely exciting. My company has also been given the sole distribution rights to some incredible Danish books – which are used to promote wellbeing in schools and families across Denmark. Exciting times. My drive and motivation is simple, I love books. I have felt the comfort and reach of being read to, and of reading to others. Sometimes we may run out of things to say or be unable to find the words – especially in times of stress and upset, but by reading a book the words flow easily from our mouths and into the ears of our loved ones. I understand the power of a book in bonding with, communicating to and teaching our children from birth. I know the beauty of words, of rhyme, of stories and poems, of language – and how that conveys positive feelings and emotions to our little ones. Reading is a superpower – use it wisely, use it well, and read to your children as often as you can. It is a gift.